Training for the 21st Century! 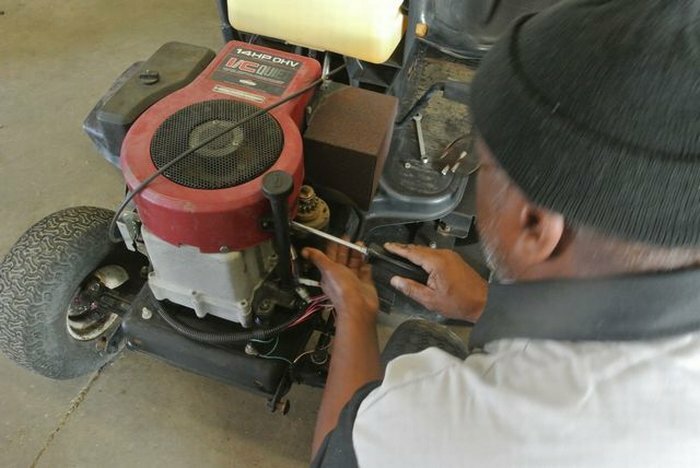 The purpose of this program is to prepare students for employment as mechanics of small gas engines such as lawn and garden equipment. 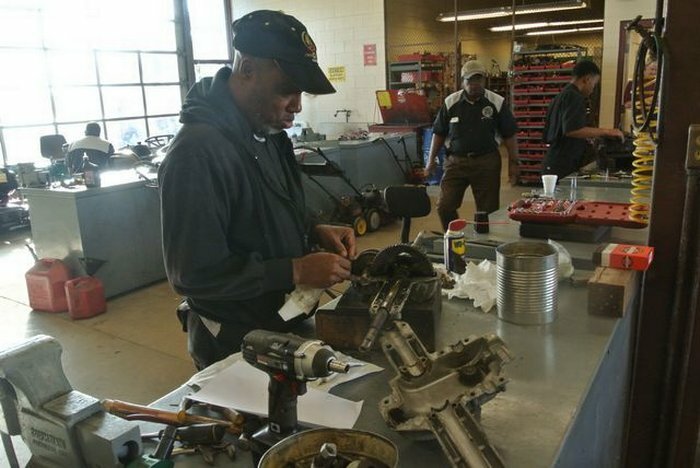 The program features hands-on training in the servicing and repair of a variety of small gasoline engines, and even the preparation of sale merchandise. 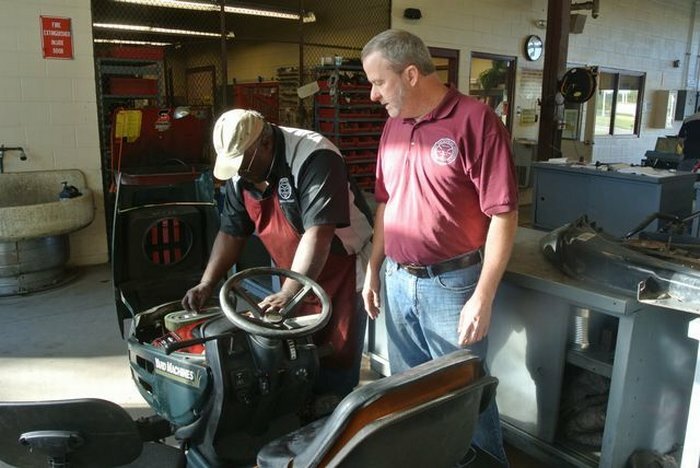 Students learn the correct use of tools, test equipment and receive training in communication and working practices. 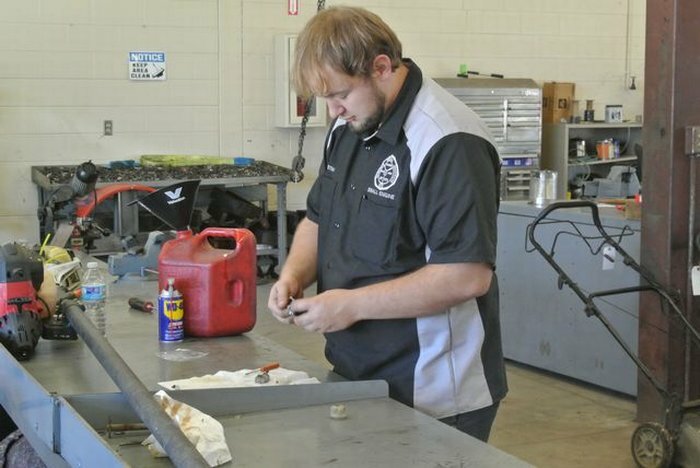 Gadsden Technical Institute's Gas Engine Service program is certified by the Engine Education and Training Council (EETC). 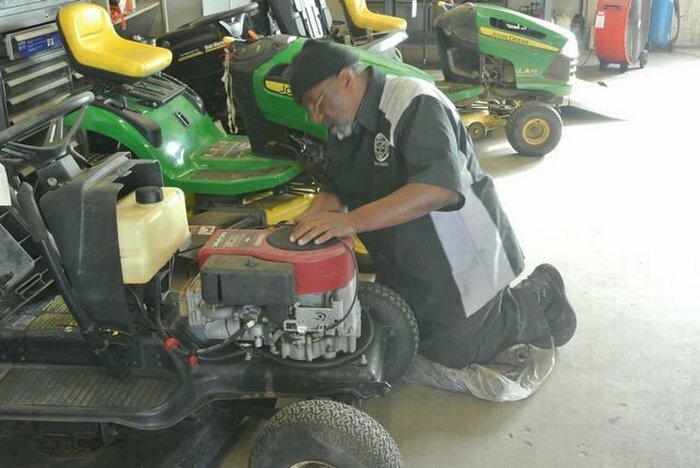 A program completer who wishes to pursue this certification may take the EETC certification test without leaving the county. 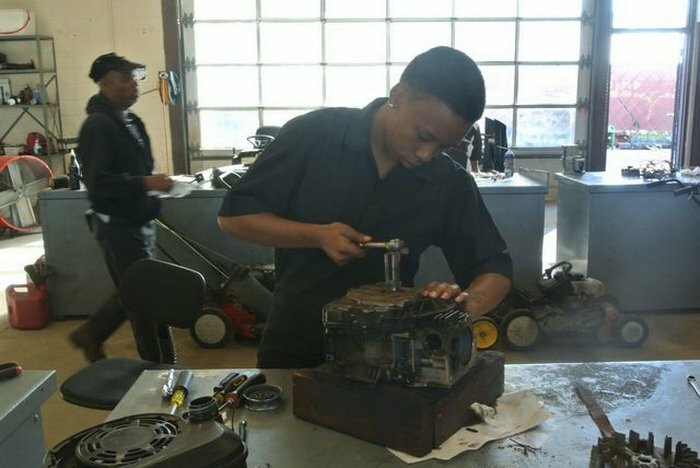 Small Engine mechanics held about 73,000 jobs in 2004. Median hourly earnings of outdoor power equipment and other small engines mechanics were $11.98 in May 2004 with the lowest 10% earning less than $7.53. The length of the program is 900 hours.